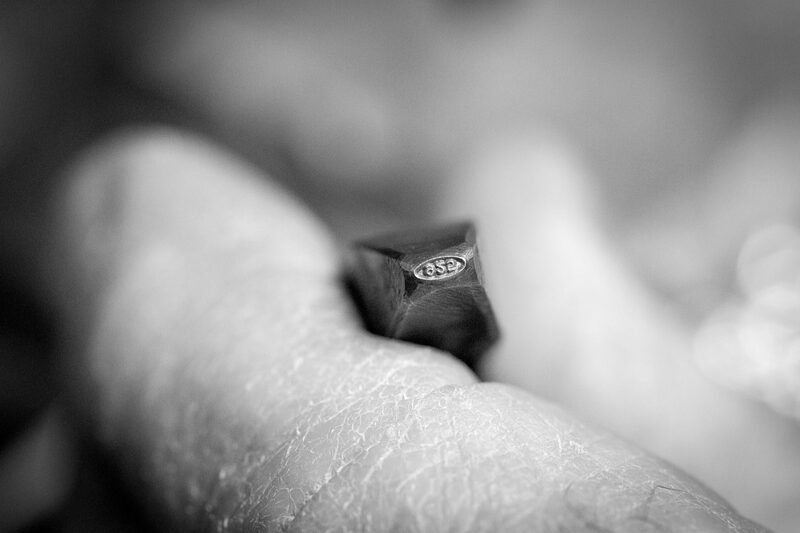 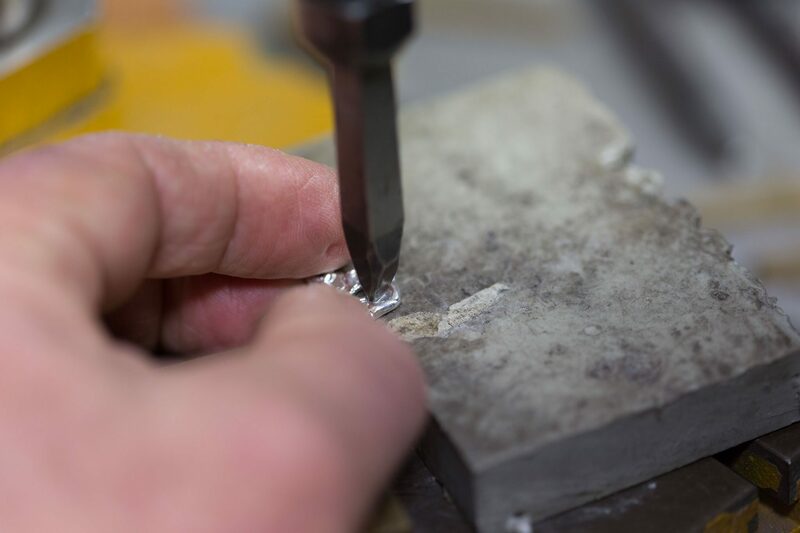 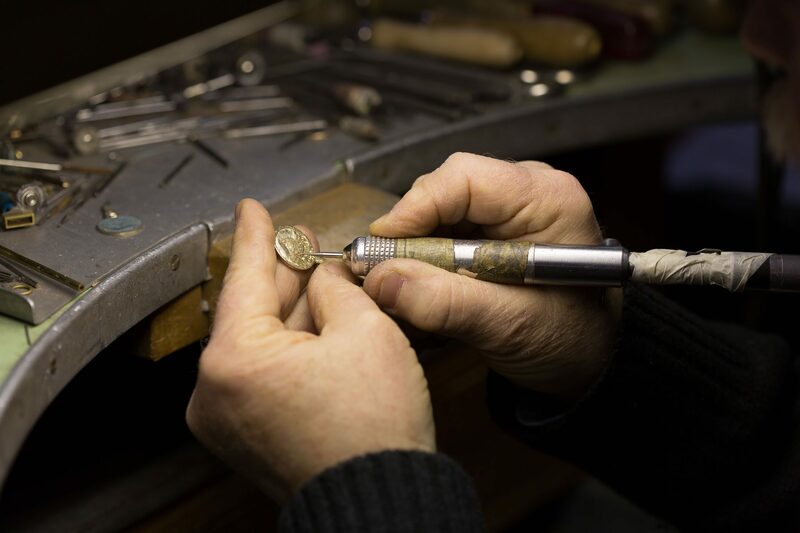 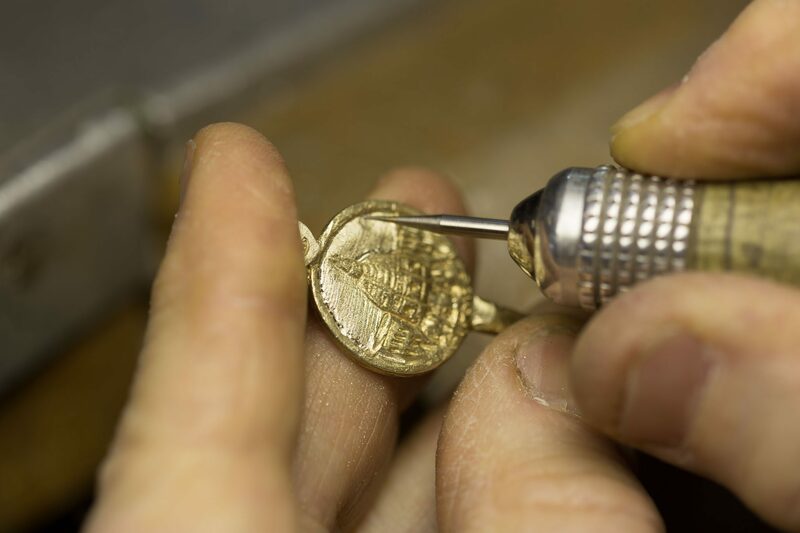 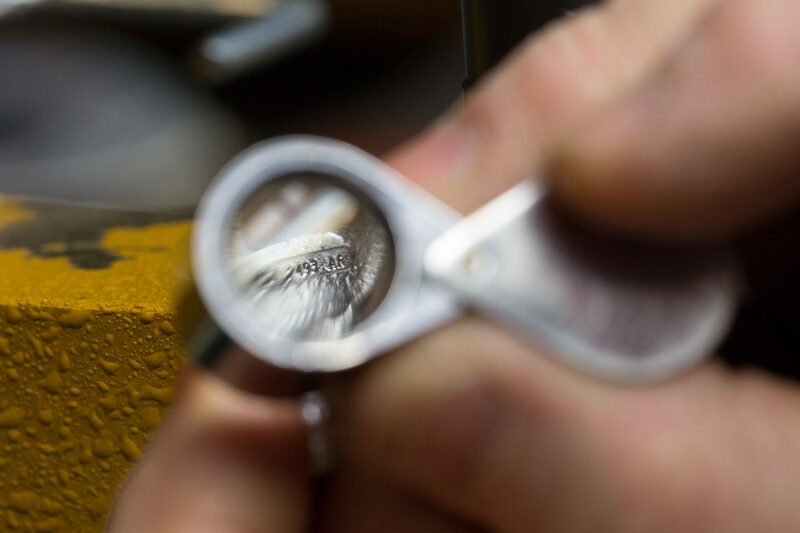 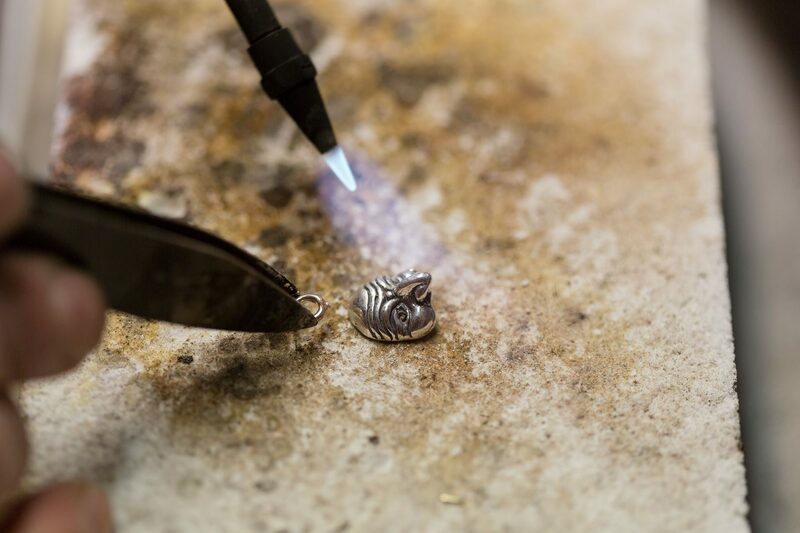 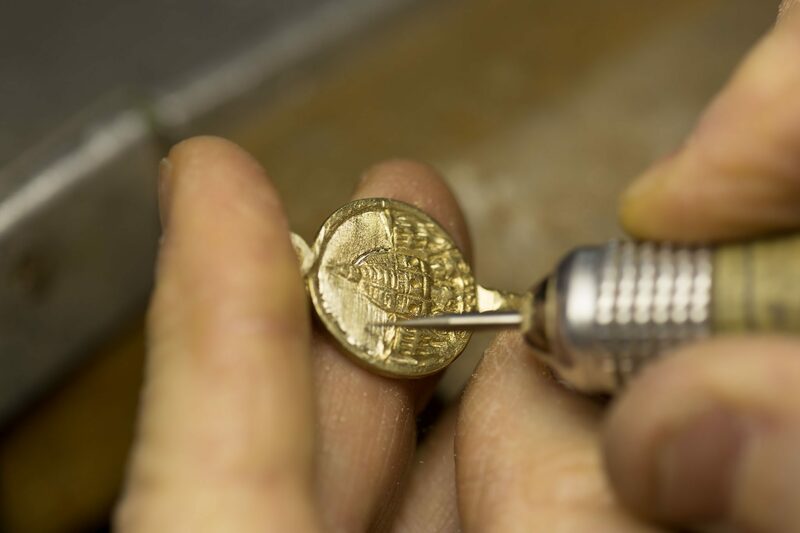 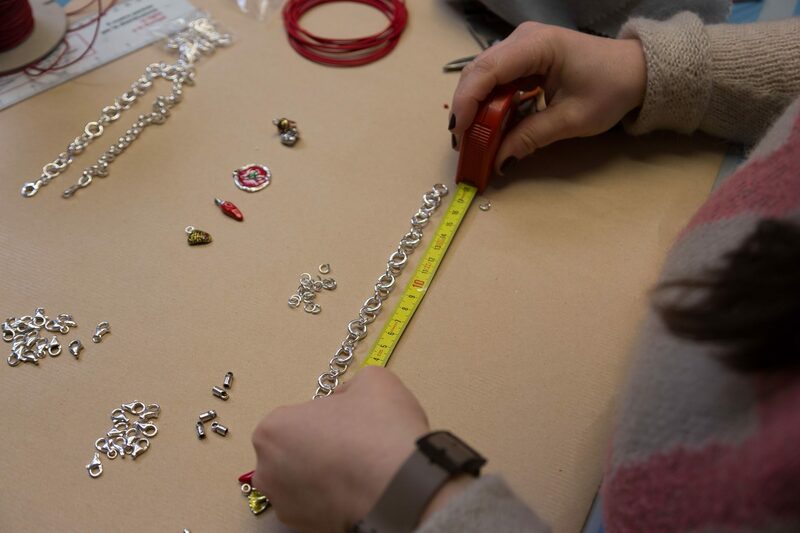 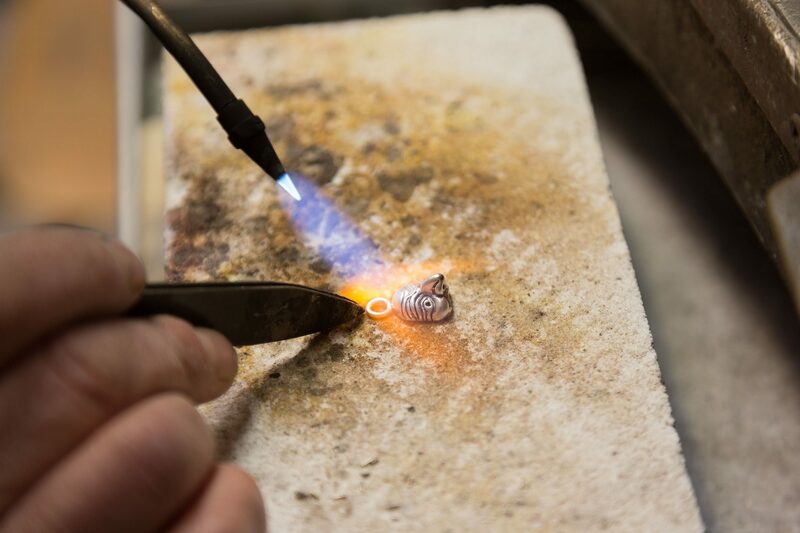 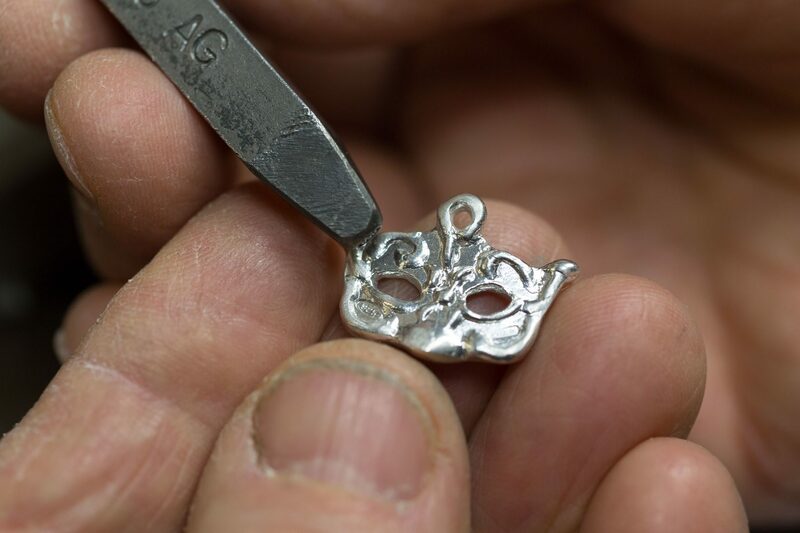 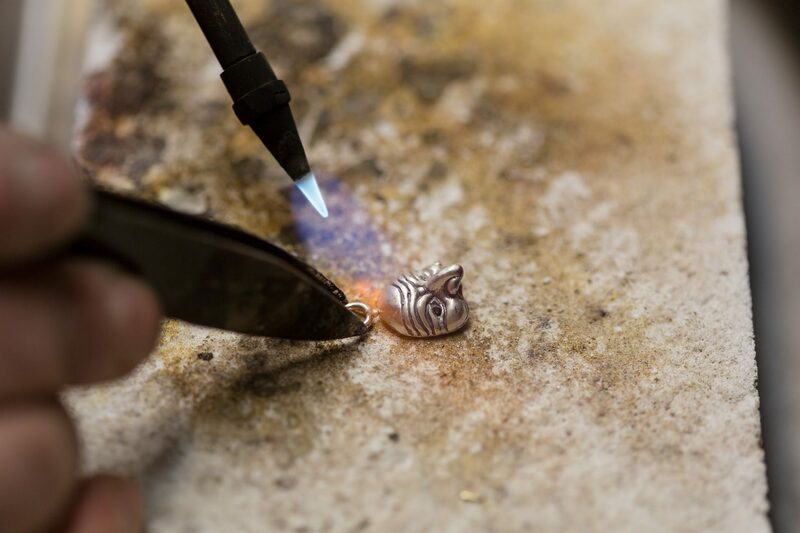 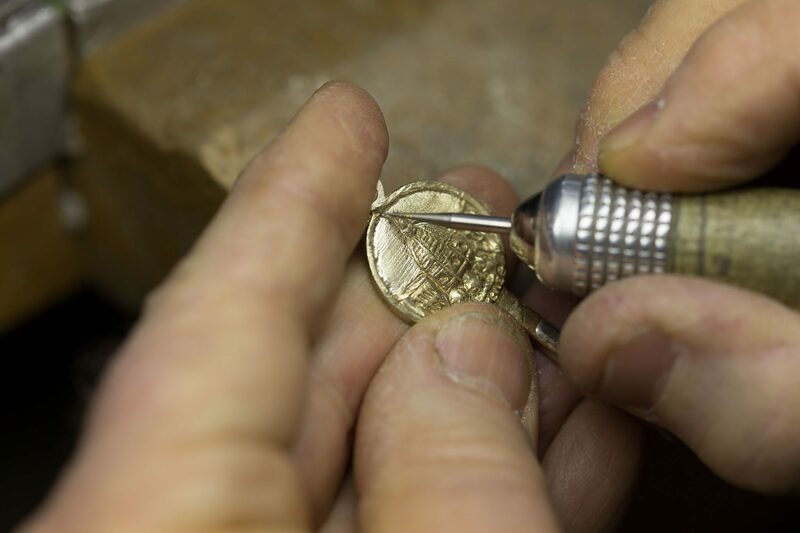 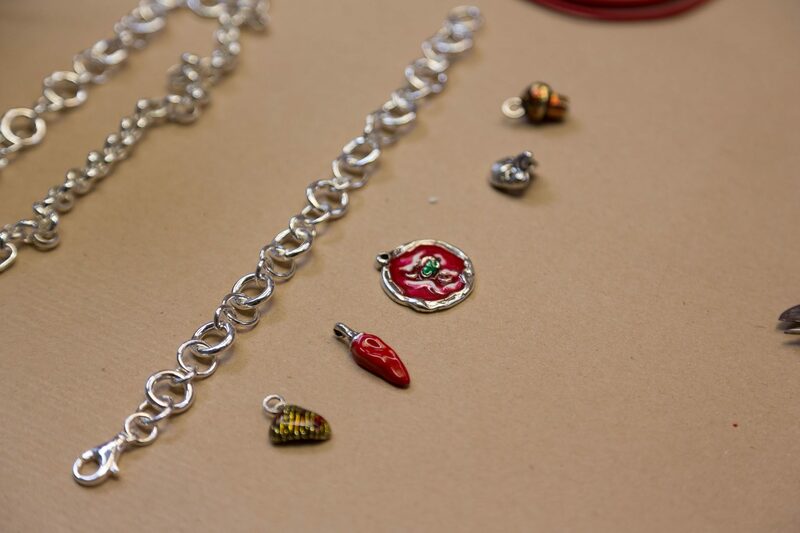 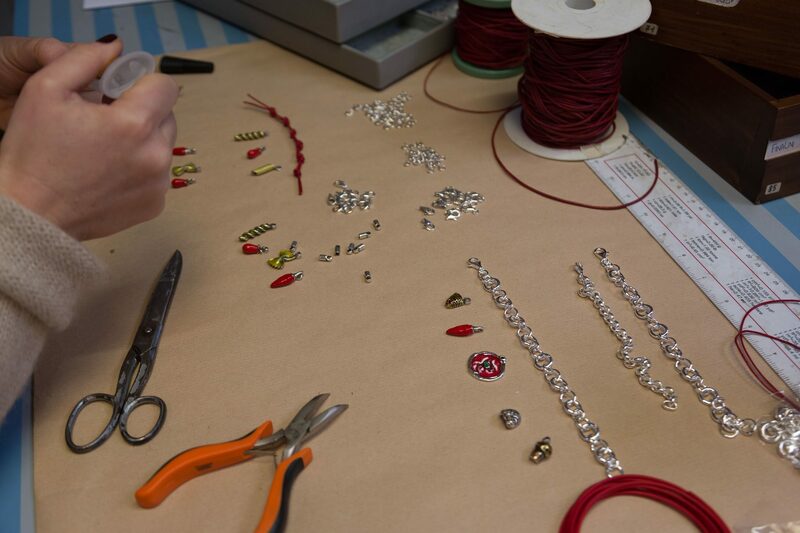 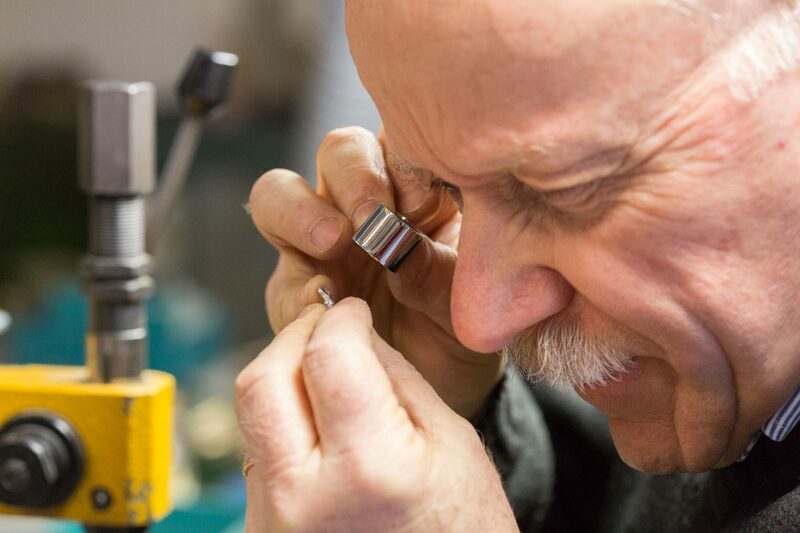 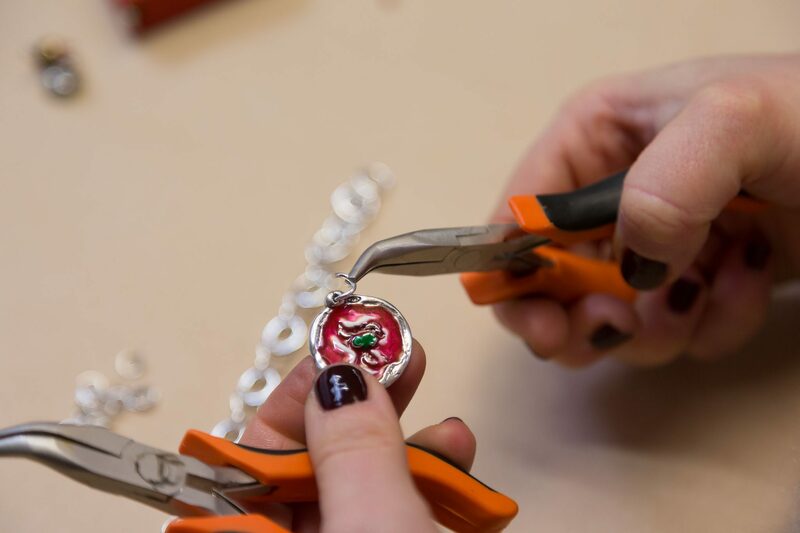 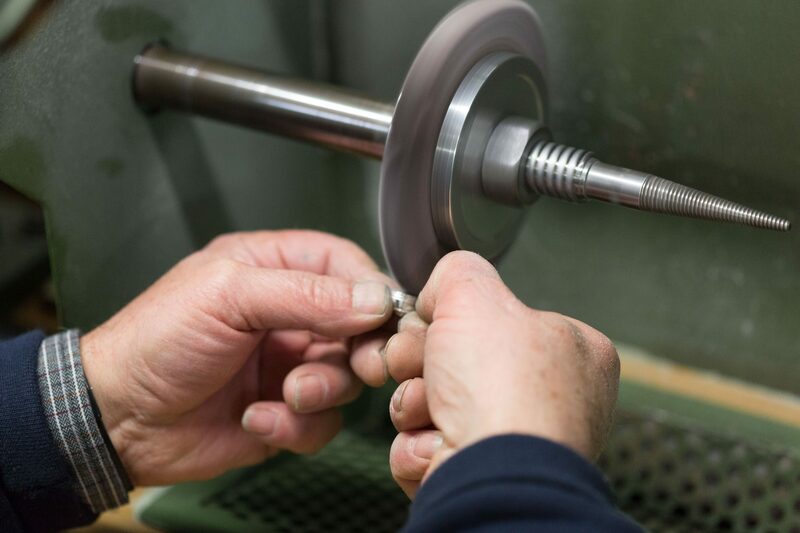 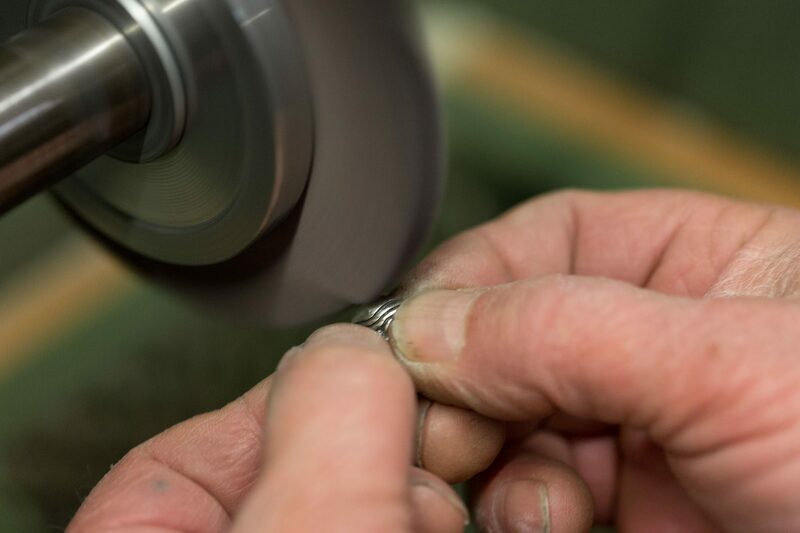 The next step is the manufacturing; the actual production of our mini Gioielli DOP sculptures. 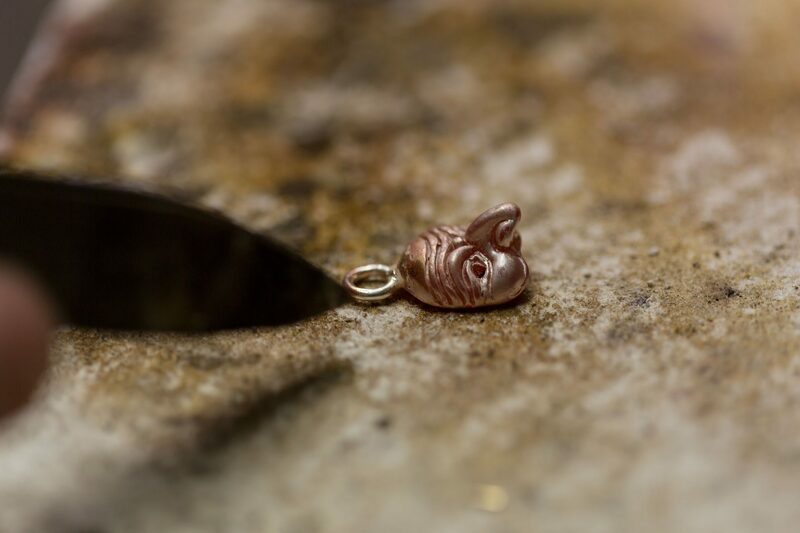 Want to know a little secret? 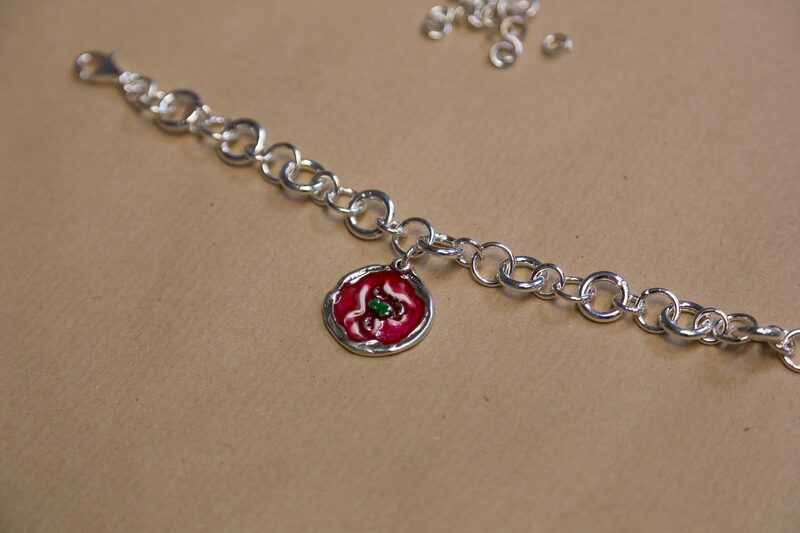 Not one charm is alike! 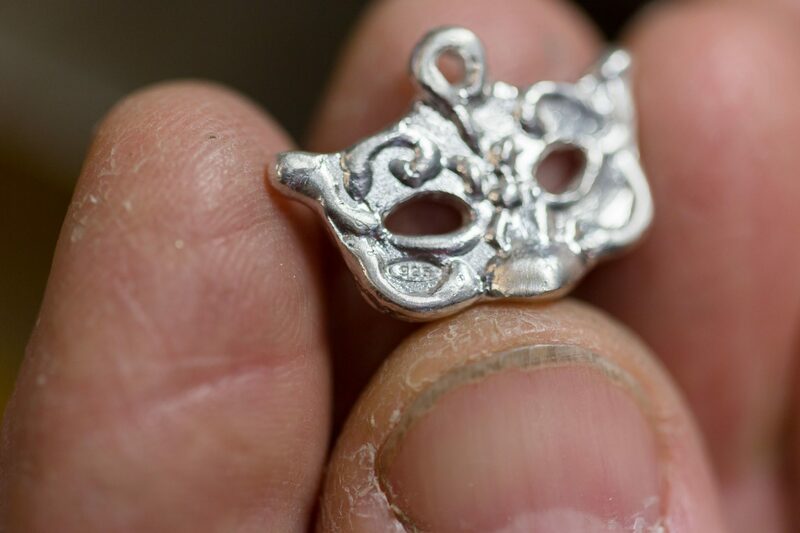 But shhh, don’t tell anyone! 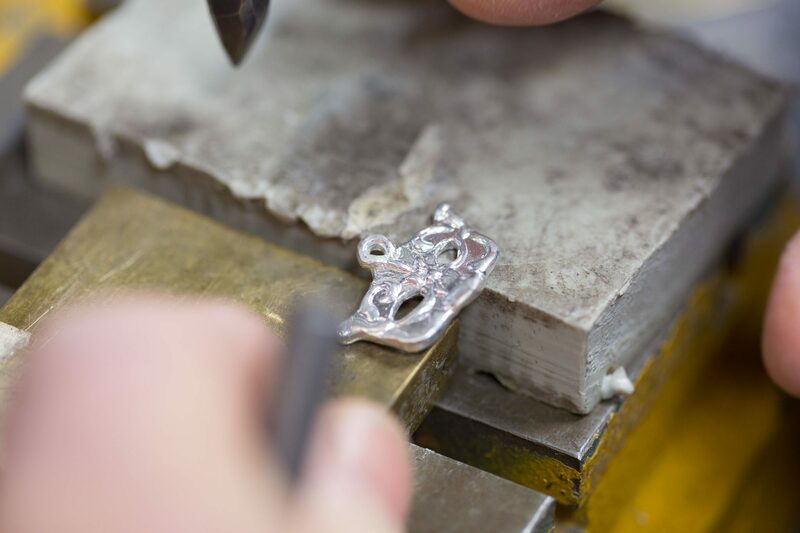 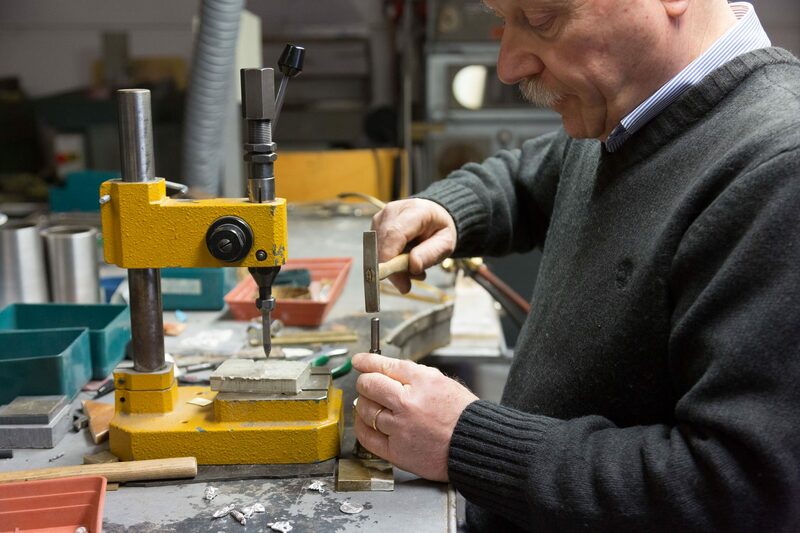 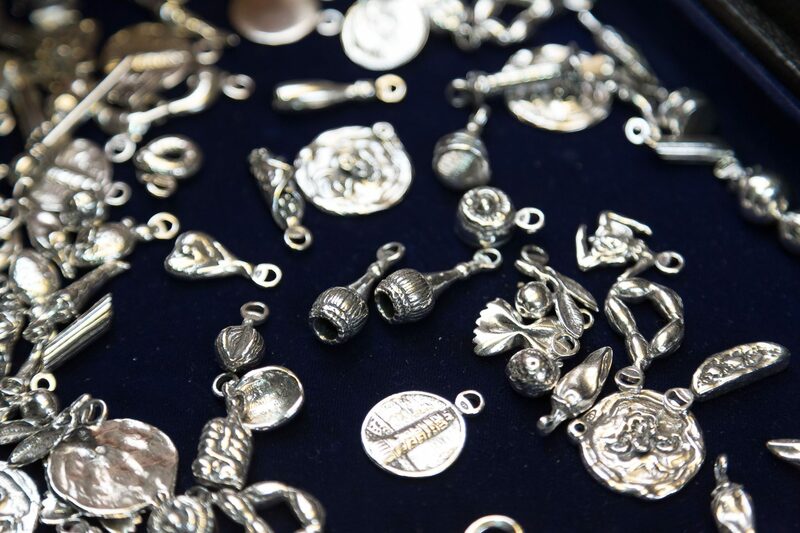 Inside our Food Atelier: Where Engraving, Punching, Welding, Polishing and Assembling all take place!